Price Promise - Never Beaten On Price! 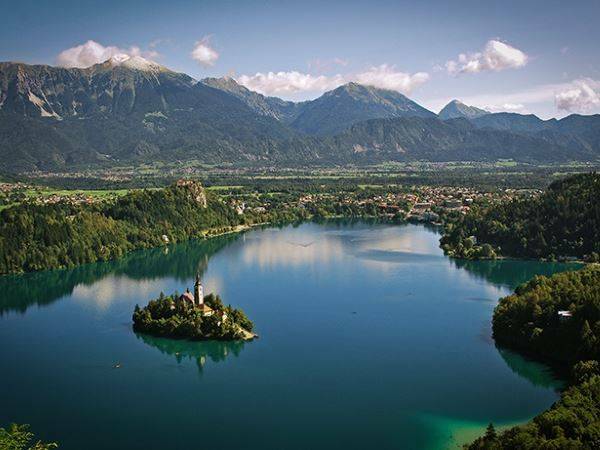 We offer cycling holidays on some of the most beautiful and fascinating routes across Europe. And what's more we always do it at the best possible prices! If, once you've booked, you find the same holiday cheaper, we will refund the difference - and that's a promise! Simply send us the link to the competing price and we'll handle the rest. 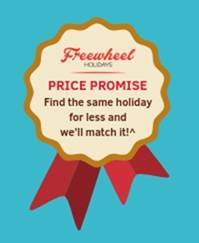 At Freewheel Holidays, we're never beaten on price! From La Rochelle this cycling tour takes you along the Atlantic coast to discover the Charente Marit.. The Lakes route earns its name from the many different lakes which touch the paths between Lake..
As the waters of Lake Maggiore sparkle in the sun, couples stroll down the Piazza Grande and palm tr..
A unique ride through some of the most dramatic landscapes in Europe. These islands are of volcanic .. This tour heads out from Orléans along a stretch of the Loire to Saumur. 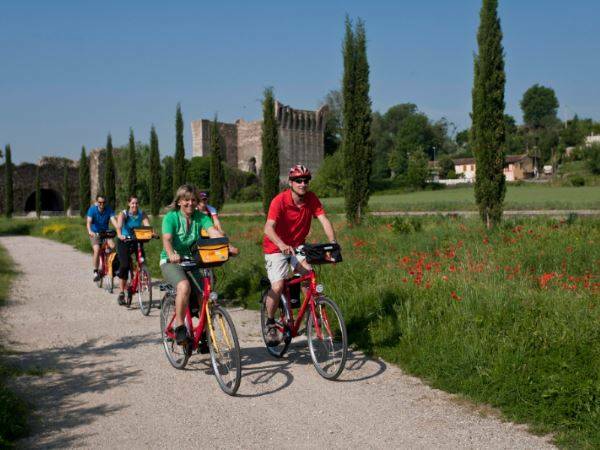 Castles and villages..
*The Freewheel Holidays Price Promise applies to new bookings only made with Freewheel Holidays. If, once you have made your booking, you find the same holiday for less with a UK-based competitor, we will match that price. 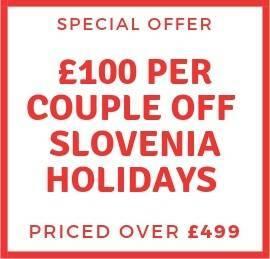 The quote must be for exactly the same holiday and available to book at the time you make your claim. You must provide evidence of the competing quote within 24 hours of booking with us, or on the next business day. The price promise applies to the basic tour price only and excludes any flights, optional extras or fees. To submit your claim call 0800 7555 385.